Our clients say that no other training or consulting firm provides the same breadth of training, business consulting, and facilitation support as Advantage, with our level of excellence. We are very proud of that feedback. 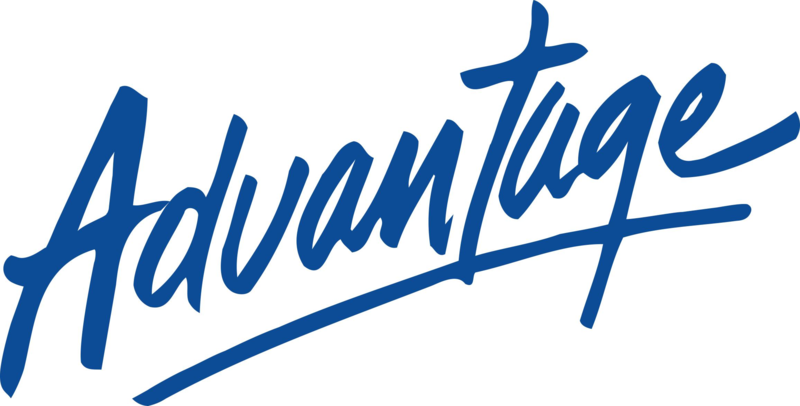 As Advantage Performance Group Partners, we specialize in helping organizations accelerate positive business results by focusing on three main areas: 1. Helping Leaders Lead: Getting everyone aligned around top priorities and executing maximum results. 2. Helping Sellers Sell: Developing a winning team, able to blast past sales targets year after year. 3. Helping Business Flourish: Creating a business-savvy organization driven toward growth and consistently out-performing the competition. Each Advantage Partner is a successful business professional, backed by a team of exceptional thought leaders and researchers with resources that allow clients to gain unlimited value from our collaborations. We inspire new ways of thinking, building critical capabilities, and unleashing business success. We can build a learning strategy with you on a blank whiteboard or integrate with your existing tools and models to accelerate reach and results. We specialize in assessments, training, aligning with strategy, simulations, and communicating the plan with unique tools and platforms. We listen and respond with speed and a well-informed recommendation. •	Able to consistently orchestrate expertise to deliver results. •	Creative, bringing inspired ideas to life through imaginative, yet practical, solutions.